“Chris Hawkins sits in for Craig Charles and celebrates National Album Day. He’ll be playing Stevie Wonder’s Talking Book in full. 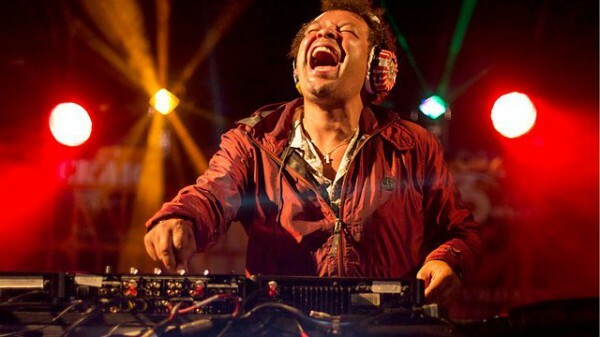 Any chance of Craig Charles F&S shows in the future? Thank you. This one didn’t show up on the “The Craig Charles Funk & Soul Show” index page.